Our Monster got Accepted to Monsters University! Doesn't he have the cutest smile? Monsters University, the prequel to 2001's massively successful Disney/Pixar film Monsters, Inc., will be hitting theaters on Friday! 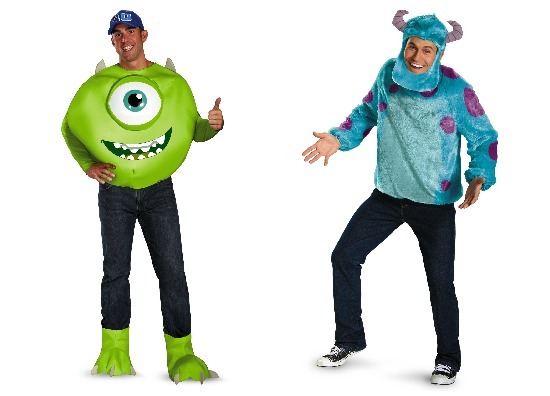 With all of the media attention focused on Sulley, Mike, and Art lately, the HalloweenCostumes.com Monster was turning into a bit of a "green-eyed monster!" He really wanted to be a part of all the buzz surrounding this new movie, so he applied for a spot at Monsters University. Well, he got in and even received a brand new student ID. The trouble is, he flunked out before class even started. Our Monster is super friendly, impossibly goofy, and he loves children way too much to ever want to scare one!! Even though Monsters U wasn't the right school for our Monster, he still loves the rest of the students there and told us to share our awesome new Monsters University costumes with all of you. They're all coming in time for Halloween 2013 and they're SCARY cute, don't you think? Doesn't get much cuter than this, folks! 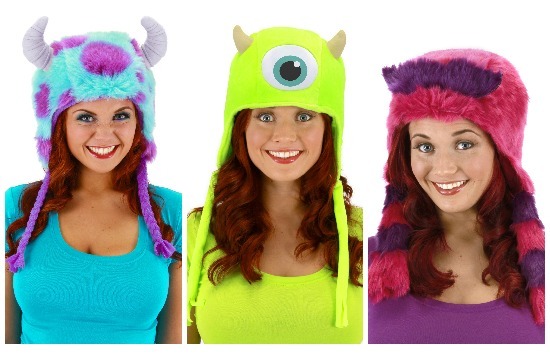 These bright and fuzzy character hoods will be available in styles for Sulley, Mike, and Art. 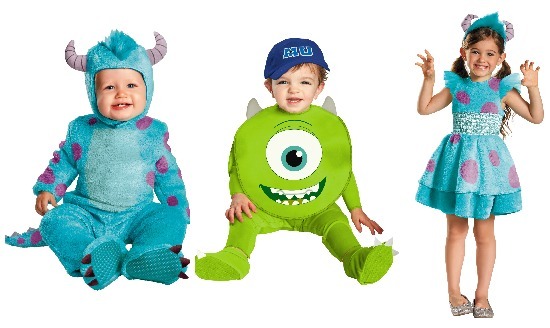 Our Infant Sulley, Infant Mike, and Girl's Sulley costumes are the perfect combination of cute and cuddly. 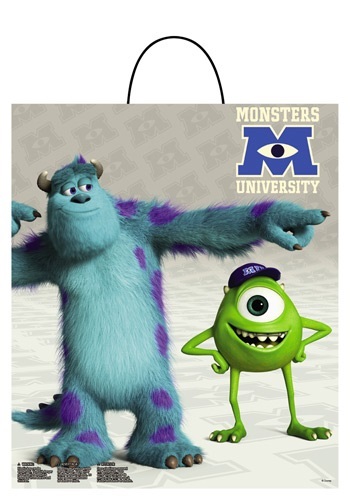 These Men's Mike Kits and Men's Sulley Kits are double cool since you just pair them with your favorite jeans! Trendy and comfy = score. Also available in plus sizes. Furry, fierce, and fabulous! 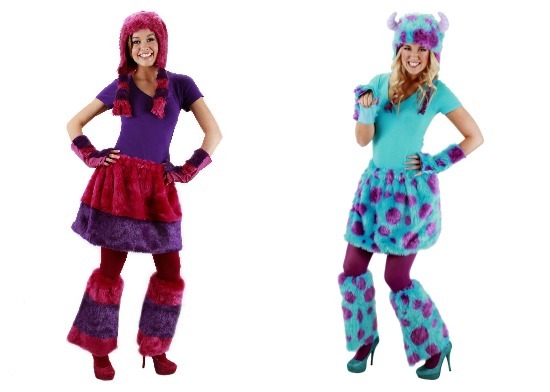 You'll have equal parts of each if you snag a deluxe women's Art or Sulley Costume Kit! It can carry your candy, lug your lunch, tote your toys...you get the picture. This adorable treat bag does it all! For any Monsters University item featured in this article that's currently out of stock, be sure and enter your email on the product page and we'll drop you a line as soon as it comes in!